The version of Mac you're using may prompt a default alert during download or installation. But don’t worry, we've looked into it - everything will work perfectly! 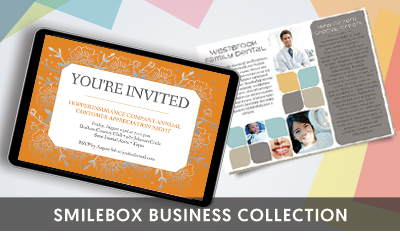 Slideshows, invitations, greetings, collages, greeting cards, and scrapbooks – Smilebox has the perfect design to adorn your feelings, no matter what you want to express. 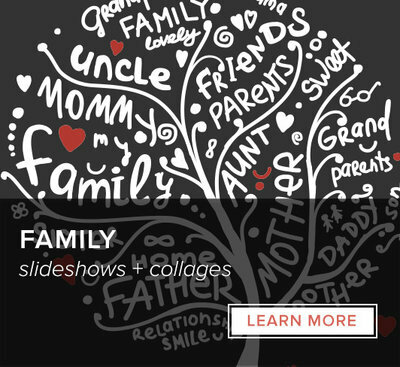 Customize a slideshow for friends and family, or pick from hundreds of invitation templates for your next event. Smilebox is there for you! Scrapbooks should be fun to make, and the last thing you need when planning a party is to search desperately for invitations. 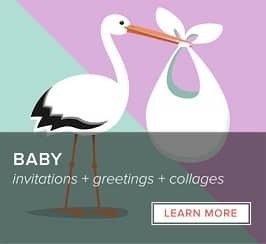 Our wide selection of everything from collages to scrapbooks to greeting cards means that Smilebox is your best bet for celebrating special moments. 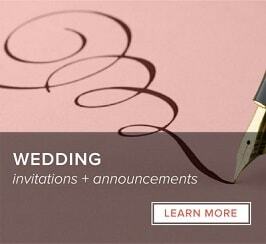 Plus, customizing our slideshows and invitations is easy and intuitive. Our user interface has been designed with simplicity in mind. 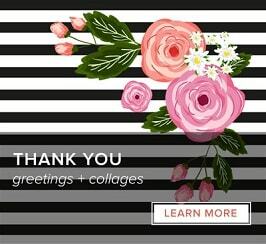 Even for the most complex collages and greeting cards, Smilebox is a snap. So you’ve got just the right pictures for your scrapbook – but what about music? Or maybe you want to make your invitations a bit livelier? Smilebox enhances your creation with a range of features and effects. 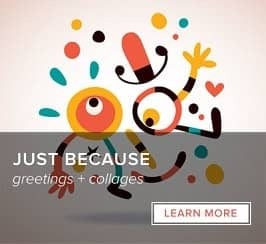 Add animation to your greeting cards and tunes to your slideshows. Customize your collages with a great choice of colors and text sections. Invitations that you personalize are more than just event reminders. Many Smilebox customers love to spend time on creating scrapbooks, slideshows, and collages because they look at them for years afterwards. 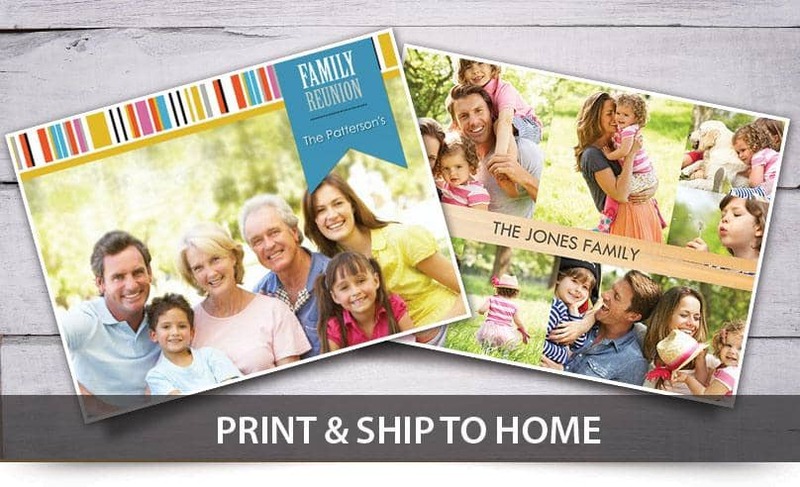 That’s why Smilebox has made its designs printable and savable on DVD. Of course, our greetings, slideshows, and invitations are meant to be shared, so you can also send them by email or post them on social media. Send a scrapbook for All Saints’ Day, a collage for Christmas, invitations for Eid, and even a Sabbath slideshow. 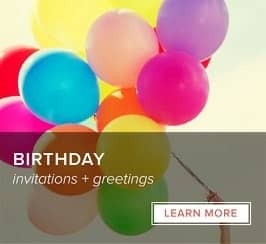 Whether it’s birthdays, Valentine’s, or because you care, Smilebox’s wide selection of templates for greeting cards will always rise to the occasion. "Share the Love! Smilebox is awesome because it's so personal and allows me to connect with family." Annie S.
"Everything you'll need to bring tears of joy to those you love." Joaquin L.
"I love sharing memories filled with love. It can lift you up and make you smile." Janice M.